The TWO WAY Fillet® Owner's Manual is available for viewing on line, as a free PDF download or as a printed copy available for purchase. 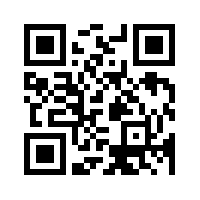 Please take advantage of the free download or view the manual via the QR code provided. Click on the TWO WAY Fillet®… link at the top of this post. FREE DOWNLOAD. Click on the following link to download your owners manual. 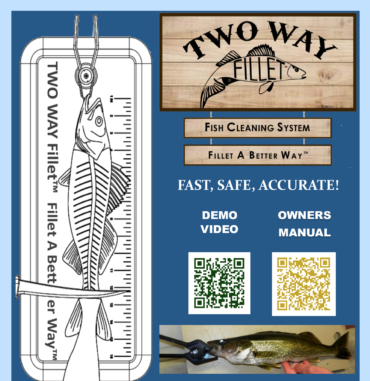 This PDF TWO WAY Fillet® Owner's Manual provides excellent background to learn how to use your TWO WAY Fillet®(TWF) Fish Cleaning System to fillet your fish with confidence, and Fillet A Better Way™. The patented TWF fish cleaning system will allow you to clean your fish quickly, safely and accurately. 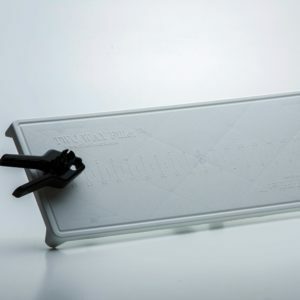 The patented TWO WAY Fillet® fish holding Clamp and Board will anchor your fish on the cutting surface which means that you have both hands free to manage the process. It is like having a third hand! The TWF fish cleaning system will put into your hands a patented method to fillet fish that resembles the same method that pro anglers have used for years.